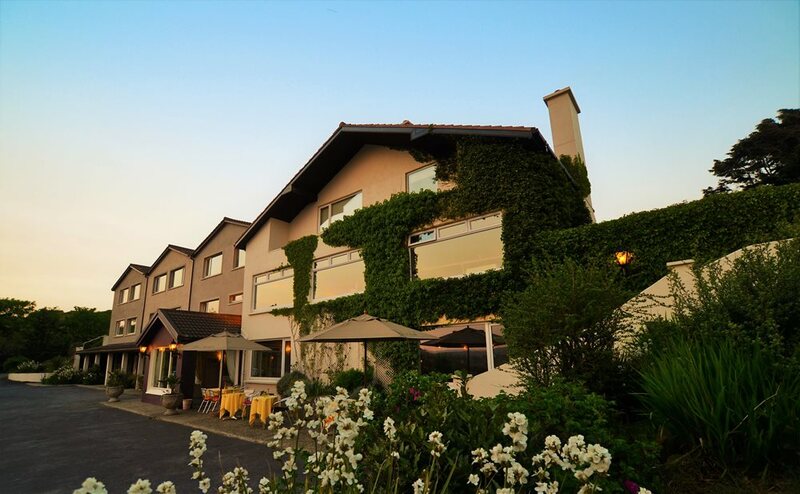 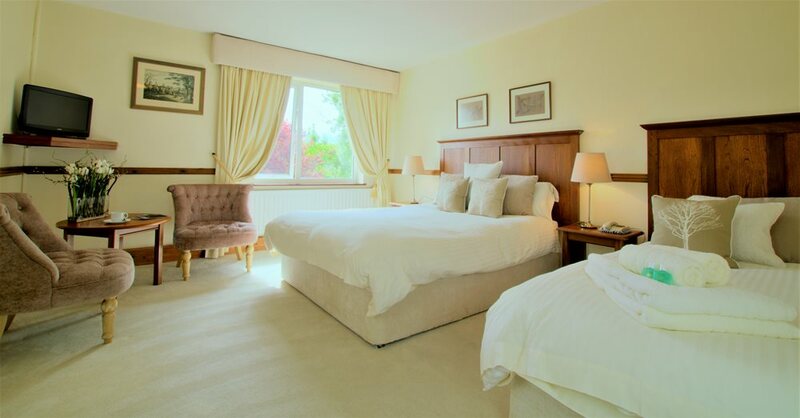 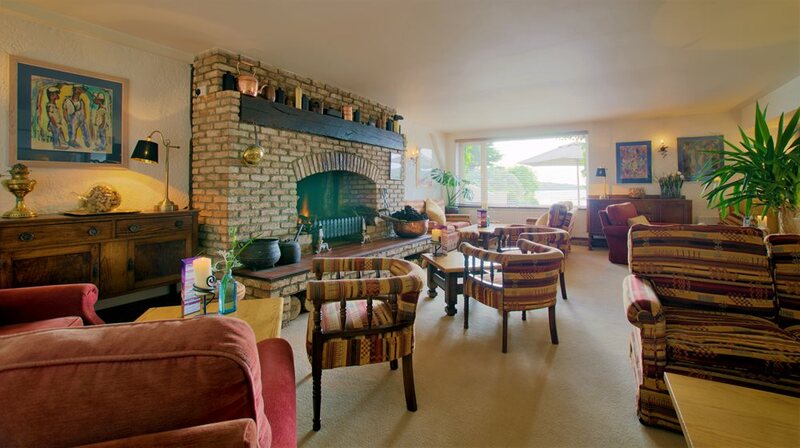 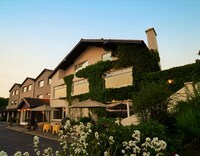 Established in 1982, the Ardagh is a relaxing, family-run hotel on the edge of Ardbear Bay in the heart of scenic Connemara. 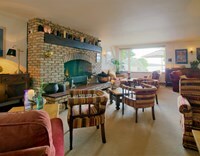 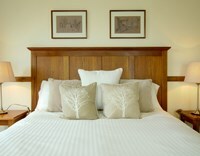 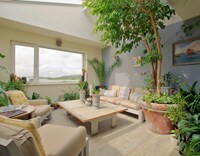 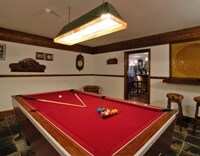 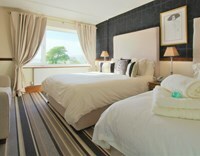 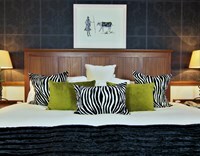 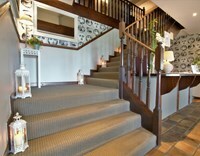 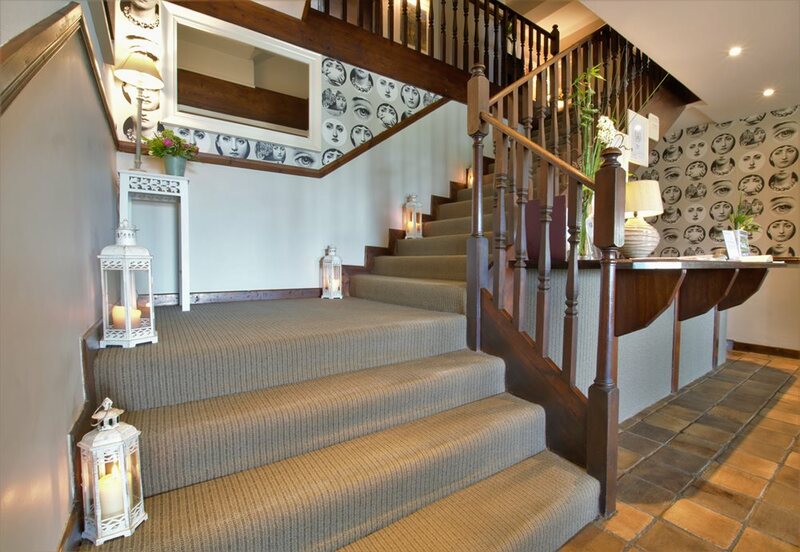 The hotel is well known for its blend of hospitality, service and comfort. 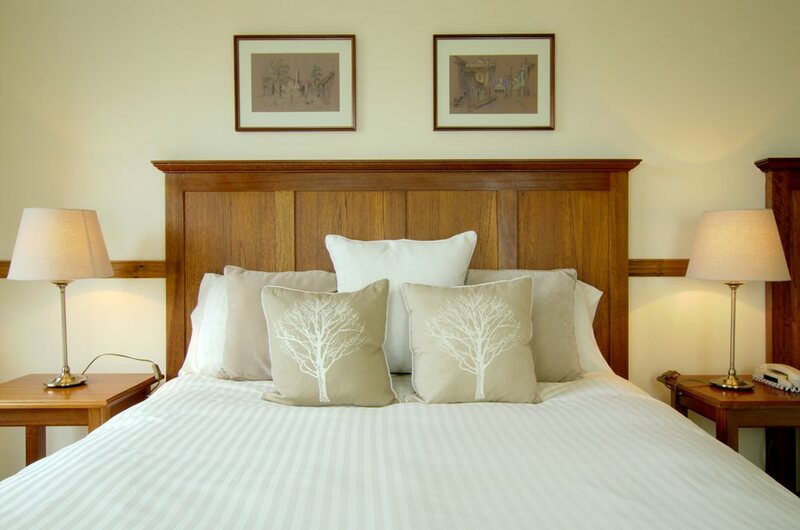 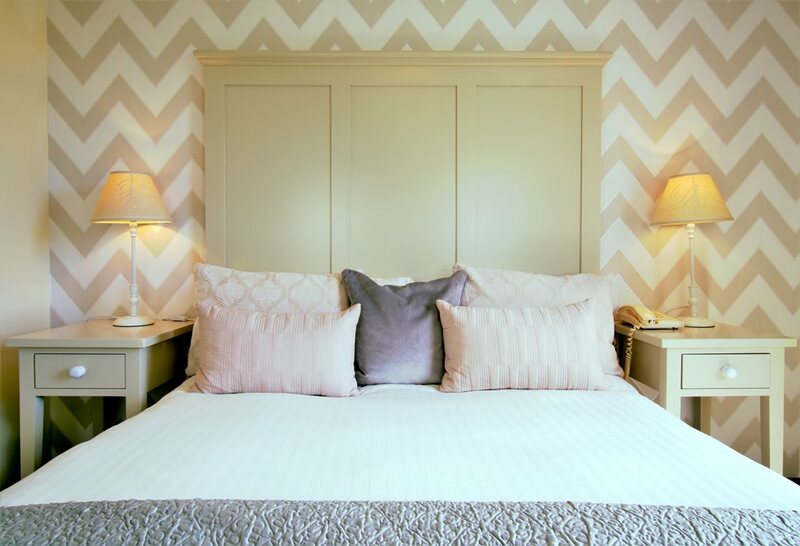 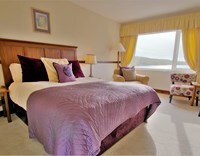 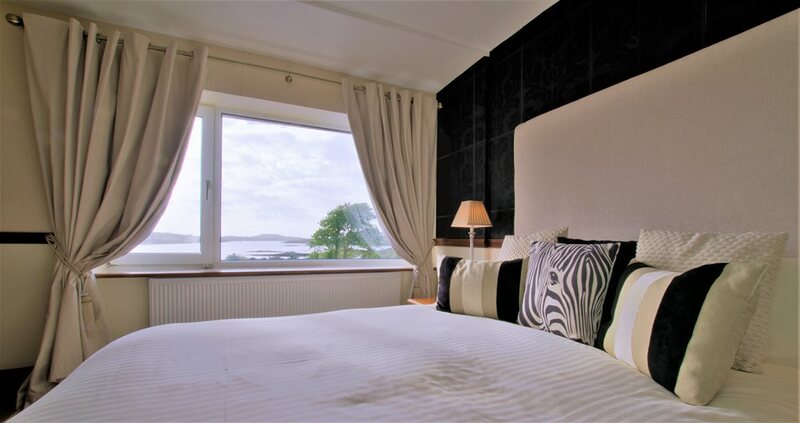 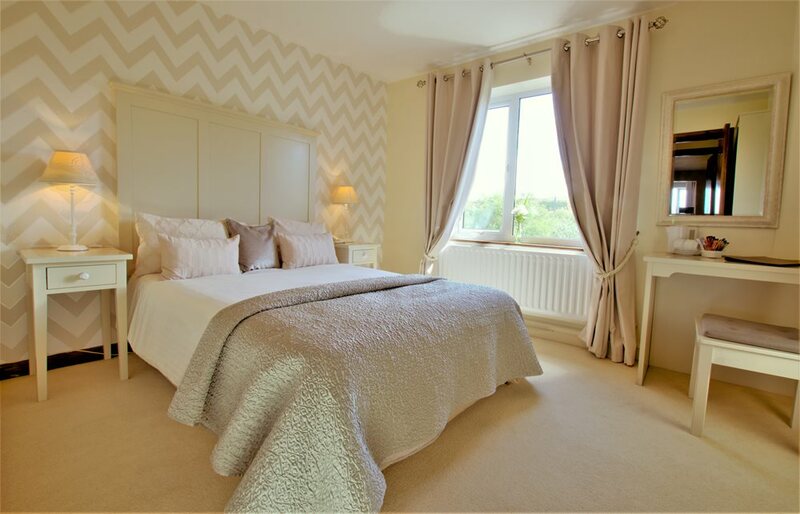 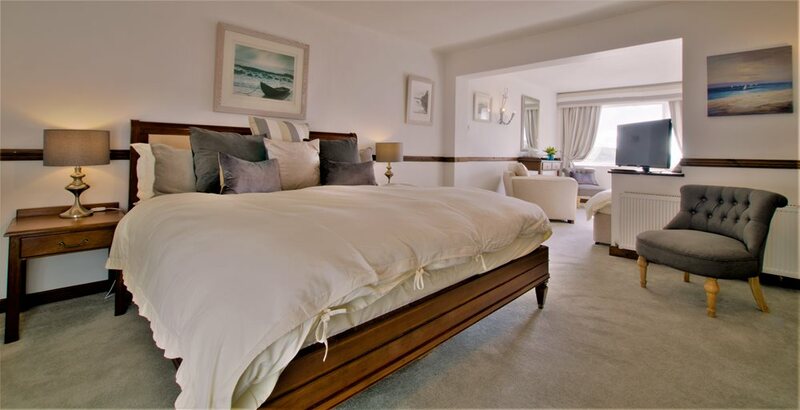 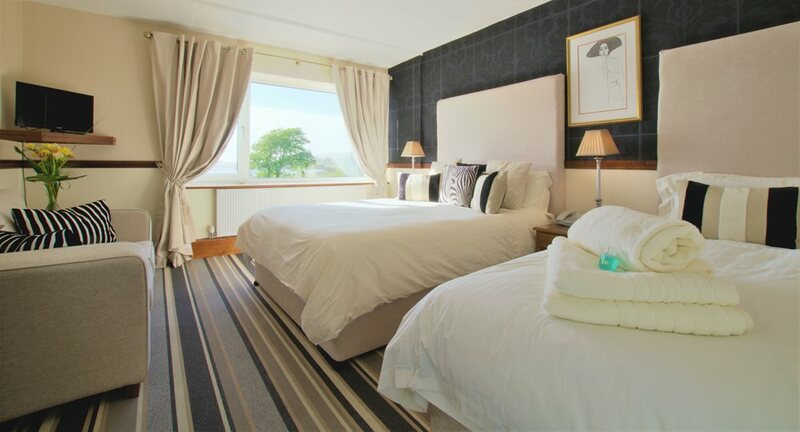 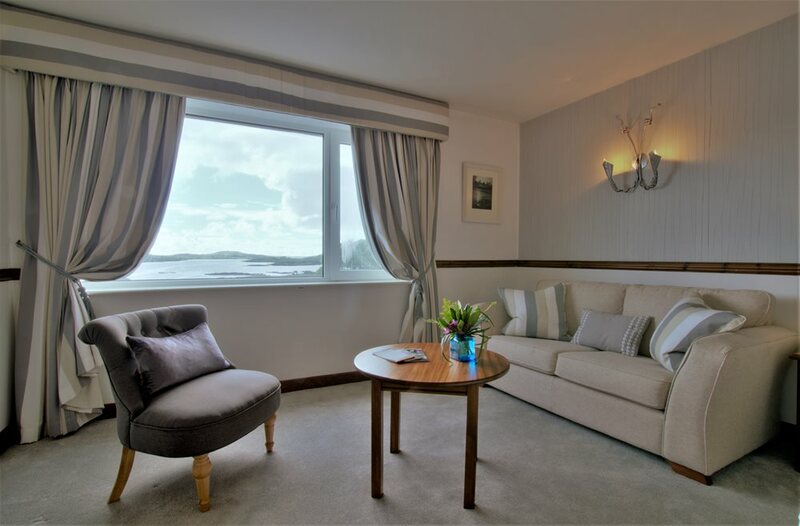 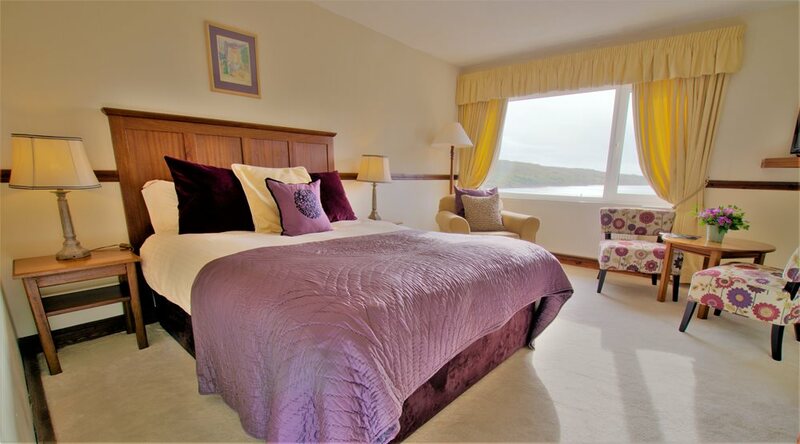 The Ardagh’s rooms are individually decorated, offering guests inspiring views of Connemara, and large sea-view suites are available. 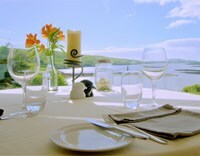 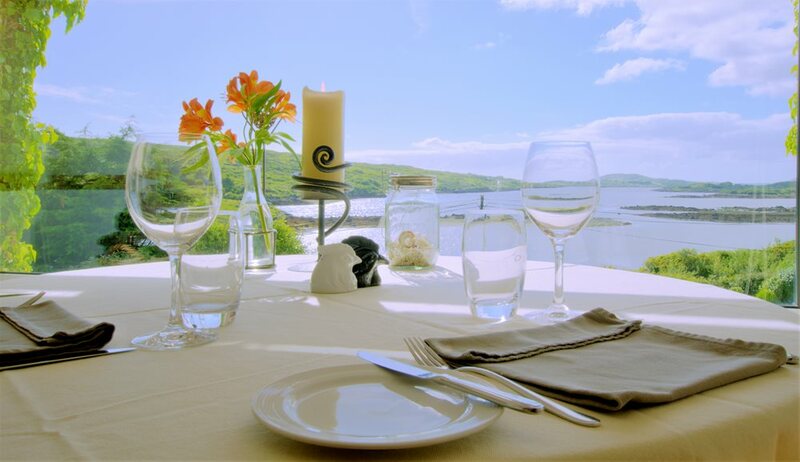 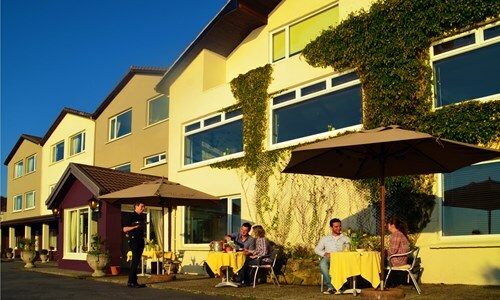 The hotel’s restaurant, with dramatic views of the sea and sunset, specialises in lobster, seafood and home-grown vegetables, complemented by an excellent wine list. 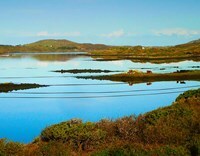 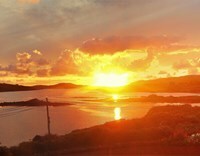 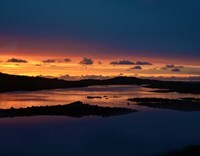 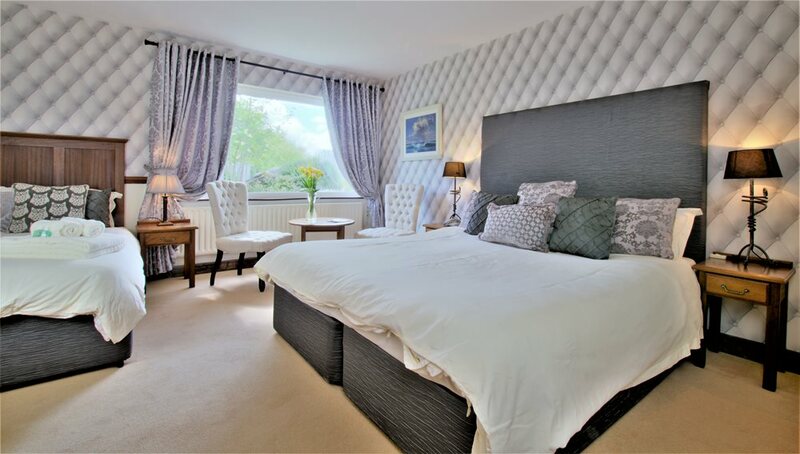 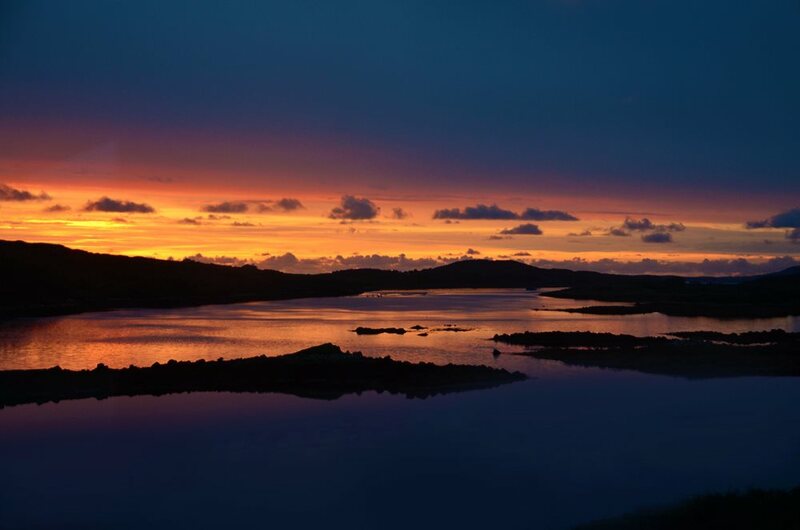 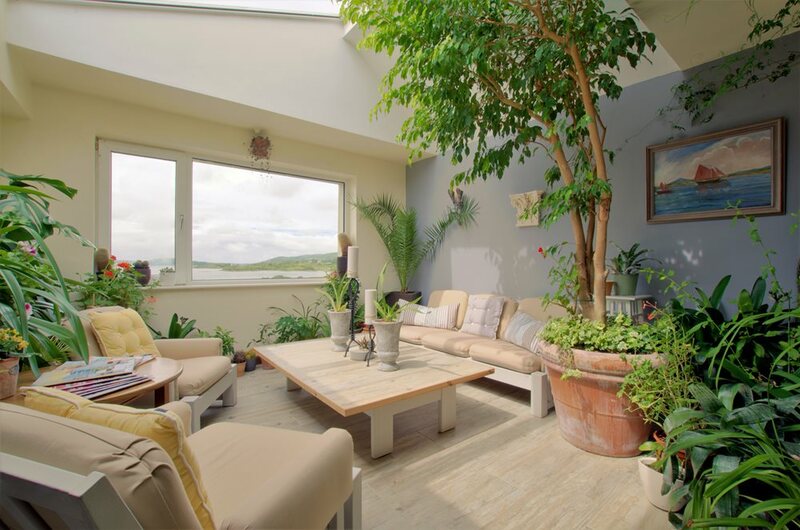 The lively town of Clifden is 2km away and Connemara National Park, Connemara Golf Links, Kylemore Abbey and Derrigimlagh Bog are on the doorstep. 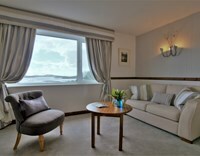 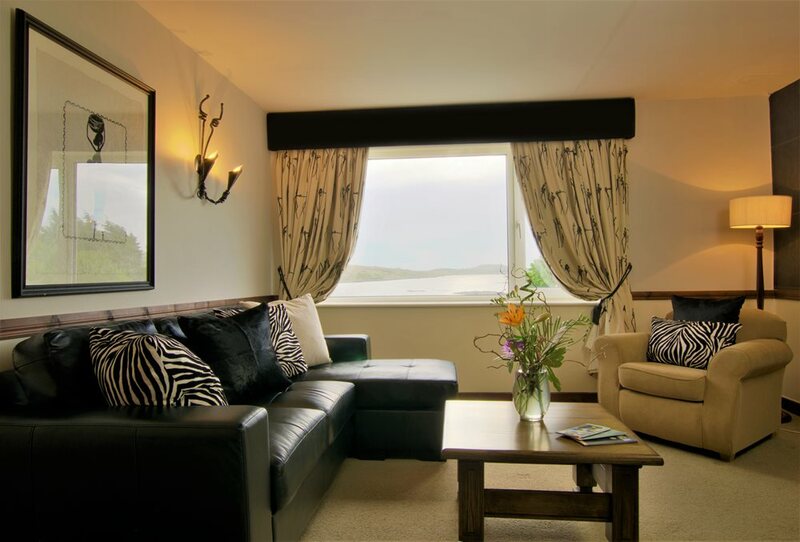 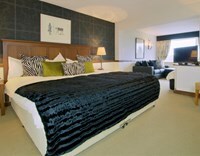 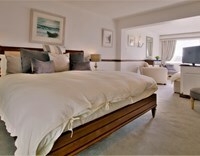 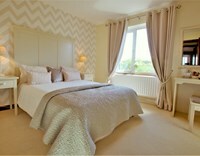 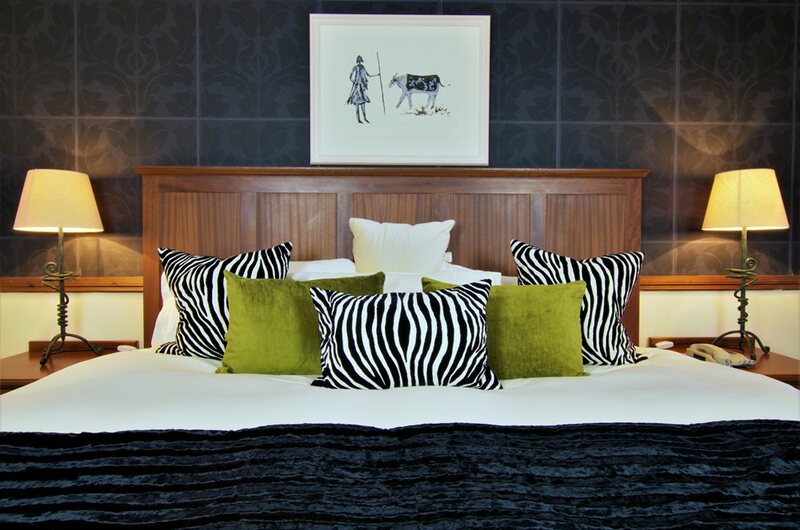 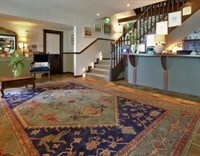 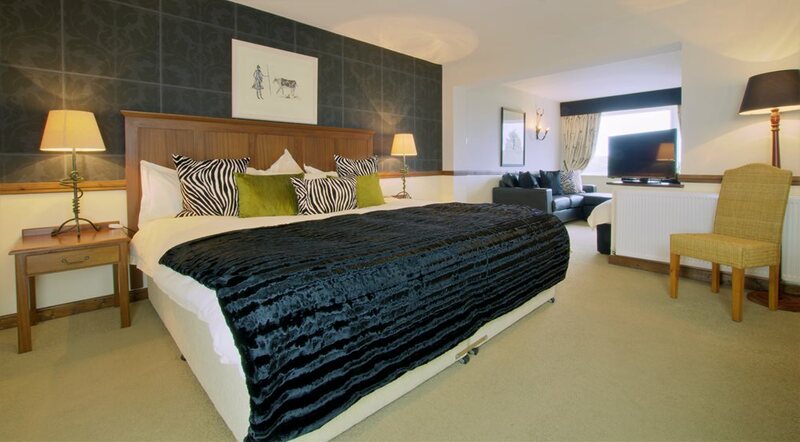 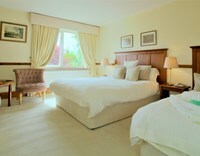 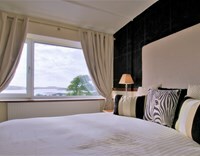 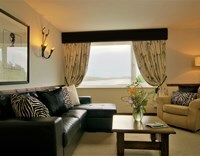 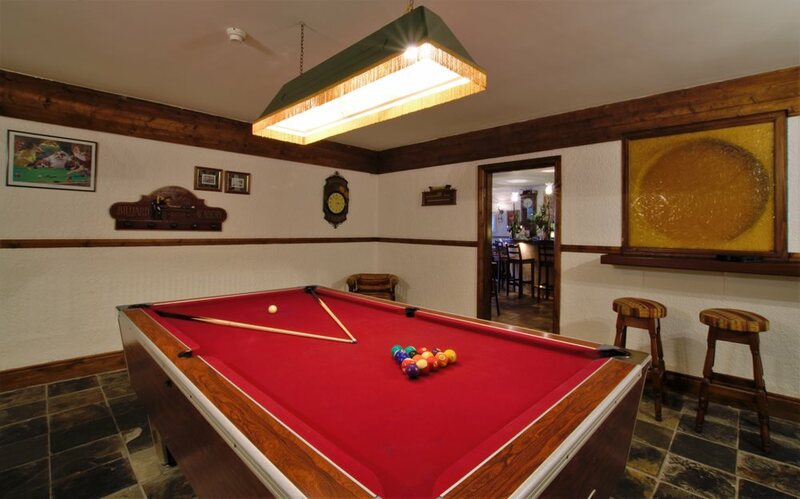 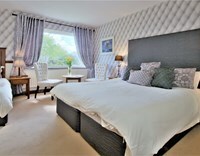 The hotel can arrange an array of activities, from horse riding to sea angling. 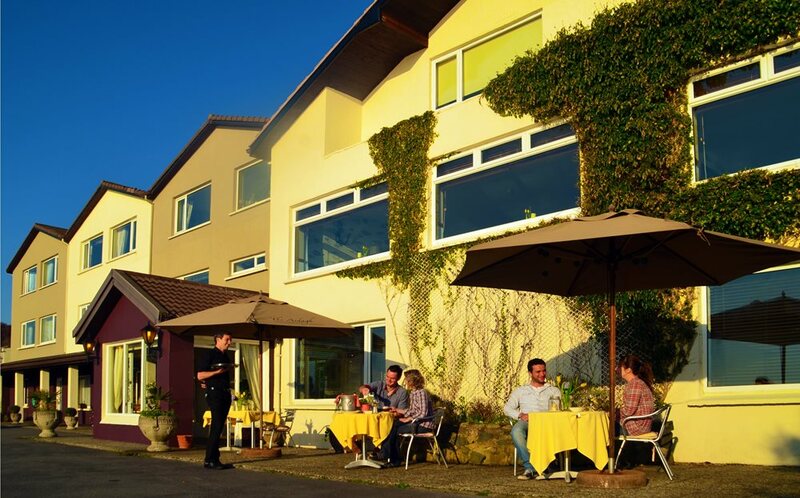 Staff members speak French, German, Italian and Dutch. 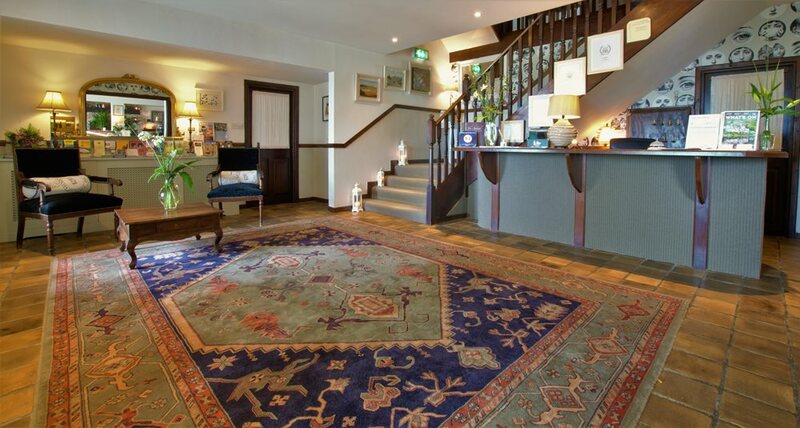 The Ardagh is ranked in the top 5 hotels of Western Ireland by Trip Advisor, and is Georgina Campbell and DK Eyewitness Travel recommended.